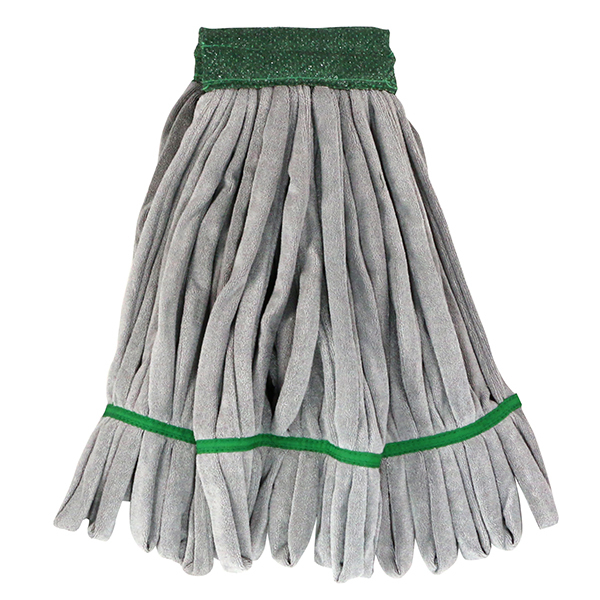 Choose from a variety of microfiber string mops. Each of these professional-grade tools offers a different level of durability and absorbency and is designed for a different level of dirt removal. All of Unger's mops are constructed from the highest grade microfiber, with ergonomic handles designed for your worker's needs. 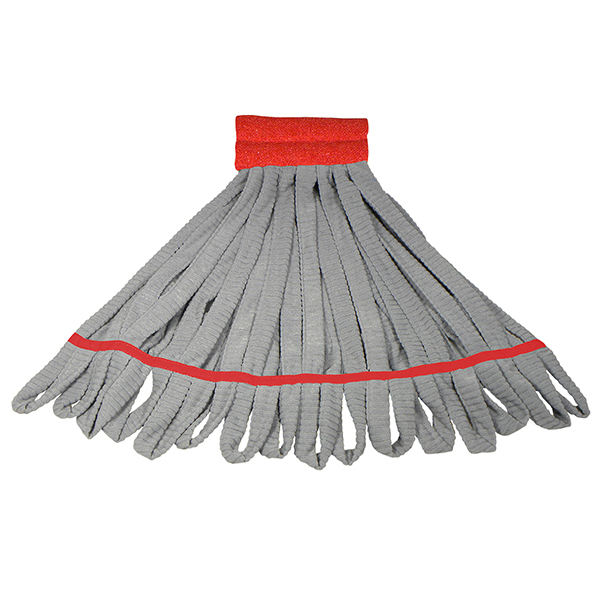 Our heavy duty mop holder is perfect for storing supplies. 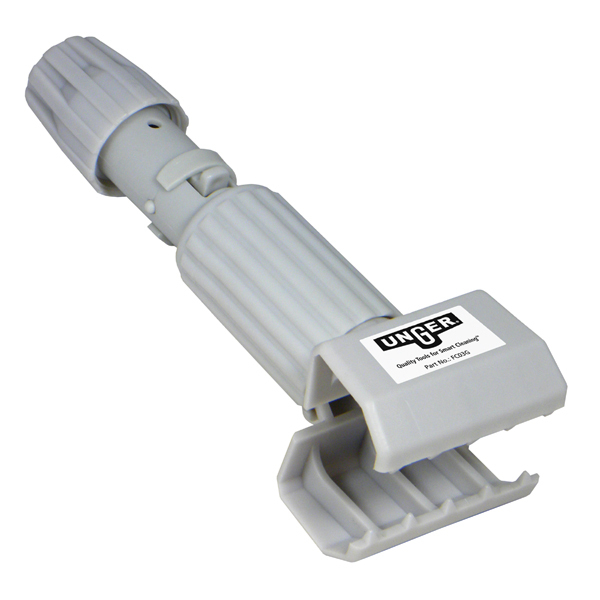 Your custodial team will get floors cleaner than ever with Unger microfiber mops. Whether the job calls for a medium or heavy duty cleaning tool, Unger’s SmartColor™ system, when combined with the string mop head, helps keep cross contamination risks to a minimum. 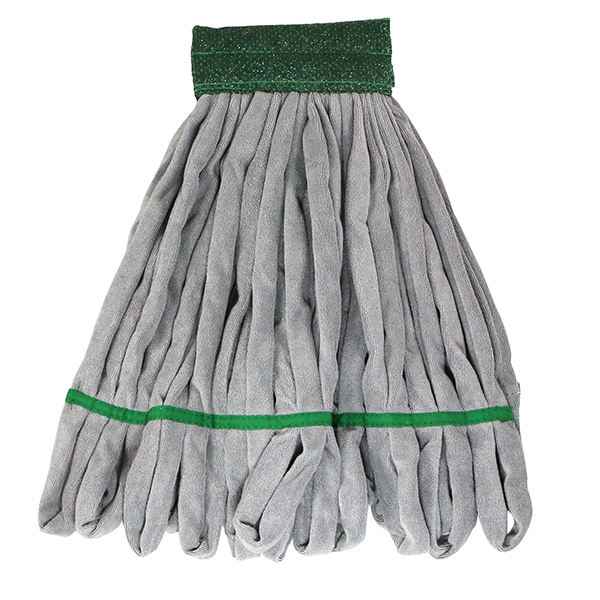 More effective with dirt collection and release, our double-sided microfiber tube mop heads make them the one of best string mop options for disinfecting and reducing cross contamination as you address multiple floor spaces within your facility.